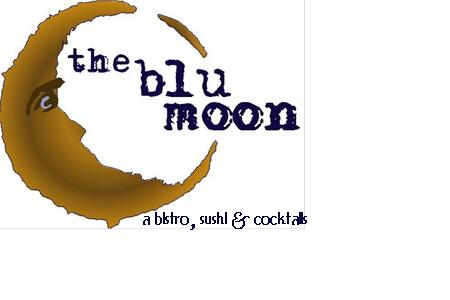 Family owned bistro featuring hand-rolled sushi, fusion, and great American dishes. Our chef and local partners support farm and lake to table with nightly features! Kids menu available. Dogs welcomed on our seasonal sidewalk cafe. Enjoy our great, fun menu on our summer rooftop deck! Cocktails, beer, and wine! Note: Some map locations are approximate. Please call the venue at 231.843.2001 for exact directions.